1. Powered by 2pcs CR2032 3V lithium batteries, can keep continual working for 6-7 hours. 2. 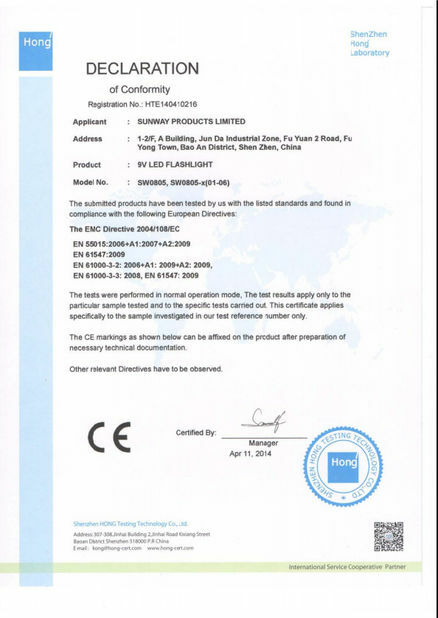 The LED Lighting Hat is with powerful LED lights which can be able to turn on and light up at nights or dark environment, which will play a safety warning role and protect the user from potential danger. 4. 5pcs super bright white LED. 5. This LED Lighting Hat puts out max. 50 lumens. 6. There are two switches, the batteries box inside the cap has a master switch, below the visor there is a separate convenient control switch for easy access. 7. Recessed, soft touch switch cycles between light modes. 9. 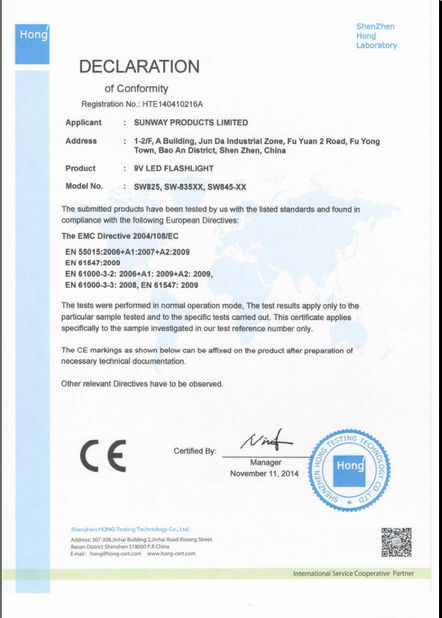 There is protective layer inside the hat, so it is comfortable to wear and the circuit element is protected. The battery holder is also inside the protective layer. 10. Beam distance can be up to 6m when 5 LED is on, 5m when 2 LED is on. 11. It features a versatile buckle strap in the back. 1. The LED Lighting Hat is perfect for outdoor activities, such as camping, hunting, sports, angling, adventure racing, caving, mountaineering, climbing, cycling, jogging. 4. The LED Lighting Hat is also good for promotional event, rave party, such as large and medium-sized concert, bars, dance halls and other forms of the party. 5. It is the enthusiasm of the fans, they are the most representative promotional advertising gifts for enthusiastic fans. 1. 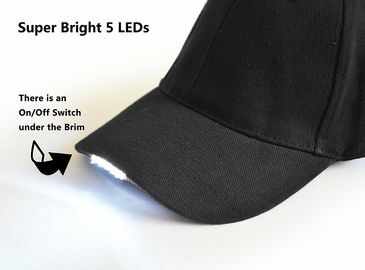 Make sure to use ≦DC6V battery for the LED Lighting Hat. 2. Remove the insulation film under the battery before use. 3. Take anti-static measures when install. 4. Don’t mix standard (carbon or zinc) or rechargeable batteries! 5. Insert batteries with correct polarity.